Spraying pesticides by using drones is the innovative technique used in the field of agriculture. 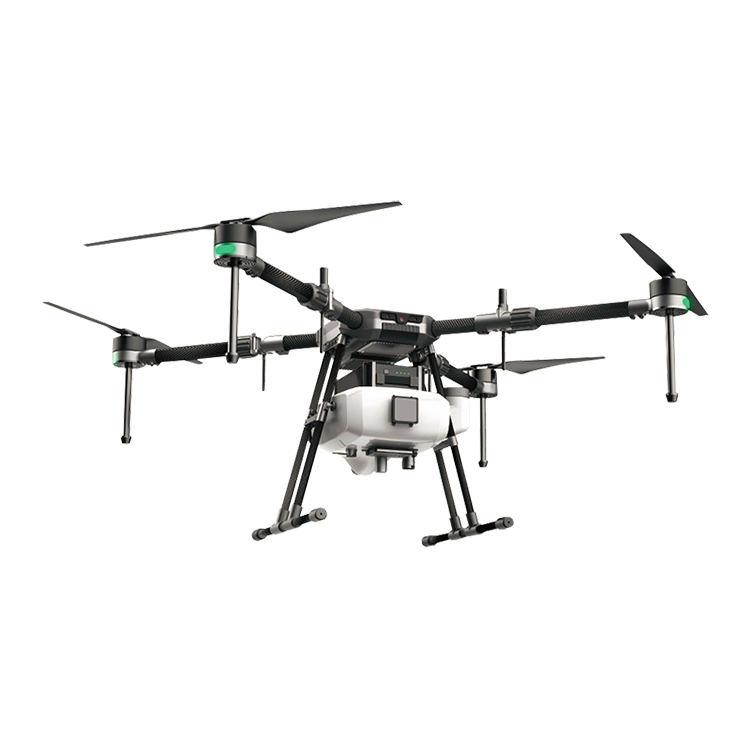 Drone technology based unmanned aerial vehicle (UAV) has the ability for smooth scouting over farm fields, gathering precise information and transmitting the data on real time basis. This capability could be used for the benefit of farming sector at regional, local scale for assessing land and crop health; extent, type and severity of damage besides issuing forewarning, post-event management and settlement of compensation under crop insurance schemes. Drones are used to spray pesticides to prevent the spread of plant diseases. By using the drone pesticides can be sprayed on the farmland in just half an hour. The drone also helps to check the number of fruits ready to be plucked from each tree. Farmers would know the exact location where the fruits are ready for the harvest and number of fruits in each tree. This facility shall save the time of farmers and improve the efficiency in harvesting. The drone can be used in any horticulture and floriculture farms. Drones help to monitor the diseases of longer trees like coconut farms using high definition cameras fixed to it, where, it is difficult for humans to climb the tree. The drones can easily sprinkle pesticides on these trees. Drones can monitor the crop quality with thermal sensors. By integrating advanced image processing units to the drones, they can make miracles in agro industry. Various nations started using drones in various fields, especially in agriculture. In India, Andhra Pradesh has started using drones for spraying pesticides in the agriculture field.